Hello there! Thank you for joining me! 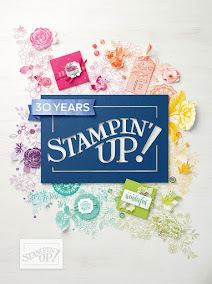 Today, I am showcasing several products designed by Stephanie Barnard for the Stamps of Life and Sizzix. I cut the card base using the Square Flip-it Framelit. The bees was cut using the Bees Triplit dies. The sentiment and pattern paper came from the Stamps of Life August Card Kit, which is currently exclusive to stamp club members. Really cute card! Love the bees!! Thanks for joining us at Through the Craft Room Door! I wrote something yesterday, but not sure blogger let me comment, so here I am again!! Hope to see you next week at TTCRD! Love that sentiment! Adorable bees! Thanks for joining the Party at Party Time Tuesdays! 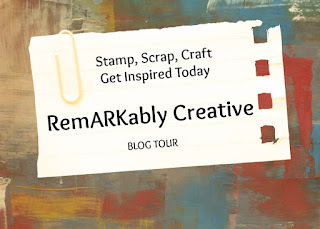 Cute bees and nice card design, thanks for playing along in the SweetStamps challenge this week.